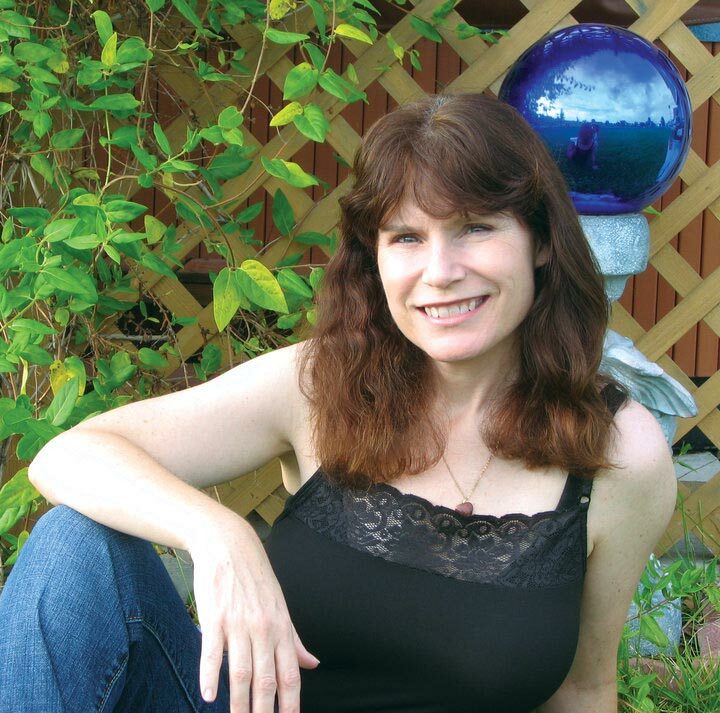 Christie Golden has written 47 science fiction and fantasy novels. 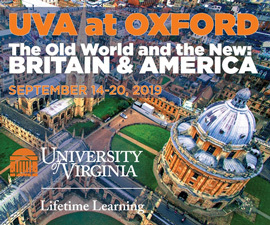 As a student at the University of Virginia, Christie Golden (Col ’85) was torn between musical theater and writing. In the end, she chose writing. That decision worked out well for Golden, 51. The New York Times best-selling author has written 47 novels, many based on licensed properties, including Star Wars, Star Trek, Dungeons & Dragons and World of Warcraft. Her next novel, Star Wars—The Clone Wars: Dark Disciple, will be released in July. It novelizes eight unaired episodes of The Clone Wars animated series. “I came of age before adult fantasy really became popular. I remember being told when I was 12 it was time to start reading real stories like Little House on the Prairie. And I thought, ‘But I like science fiction stuff. Where can I get more?’” she recalls. Golden and Bullock were classmates at Washington-Lee High School in Arlington, Virginia. “She is exactly as you think. I was so pleased that one of the good guys made it,” Golden says. 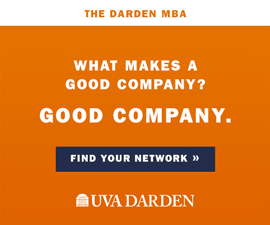 Bullock’s sister, Gesine Bullock Prado, graduated from UVA in 1992. It was fantasy novelist Katherine Kurtz’s The Chronicles of the Deryni that truly inspired Golden. “[That] was when I made the shift in my own mind from ‘I want to read books like this’ to ‘I want other people to feel how I feel when reading books like this,’” Golden says. Golden broke into print in an unlikely way. Gaming company TSR held a contest for aspiring authors to write a novel based on its Dungeons & Dragons role-playing game. In 1991, TSR published Golden’s Vampire of the Mists—part of its Ravenloft series—featuring Jander Sunstar, fantasy’s first vampire/elf hybrid. “I created the world’s first elven vampire,” she says. “I thought, ‘We have the vampire angle, but what about the fantasy angle?’ Vampires are common in horror fiction, so what’s common in fantasy fiction? Elves.” Next, she wrote her first of 14 Star Trek novels. “One thing led to another. I had been trying to sell my own fiction and just stumbled into this, and—apparently—I’m good at it,” she says, laughing. 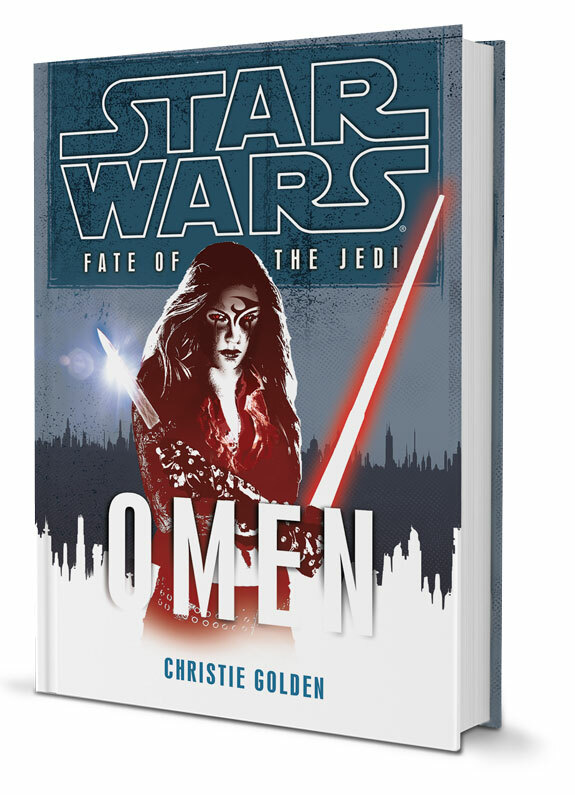 Golden also penned three of the nine books in the Star Wars: Fate of the Jedi series: Omen, Allies and Ascension. She had to coordinate with Aaron Allston and Troy Denning, who wrote the other six, in what she calls a baptism of fire. “It was a real learning curve to pick up on 40 years of history with these characters and to write a nine-book cohesive story with two other people. I don’t think people realize how daunting a task that is!” says Golden. Still, the best part of her job is spending time with these beloved characters. “[It] feels like hanging out with old friends,” she says.